They called it the Wolfsschanze, the Wolf’s Lair. 'Wolf' was his nickname. As hapless as Little Red Riding Hood, I had ended up in his belly . . .
Germany, 1943: Twenty-six-year-old Rosa Sauer’s parents are gone and her husband Gregor is far away, fighting on the front lines. Impoverished and alone in war-torn Berlin, she makes the fateful decision to seek refuge with her in-laws in the countryside. But one morning the SS arrive to inform her she has been conscripted as one of Hitler’s food tasters. Twice a day, Rosa and nine other women must go to his secret headquarters, the Wolf ’s Lair, to eat his meals before he does. After each meal, the women must wait an hour to see if they will die. Forced into this deadly game of roulette, the tasters divide into The Fanatics, loyal to Hitler, and the women like Rosa who insist they aren’t Nazis, even as they risk their lives every day for his. As secrets and resentments grow, one of Rosa’s SS guards becomes dangerously familiar. And as the war escalates, it becomes increasingly clear that Rosa and everyone she knows are on the wrong side of history. Rosella Postorino is an internationally bestselling Italian author and an editor. She speaks fluent English, French and German. 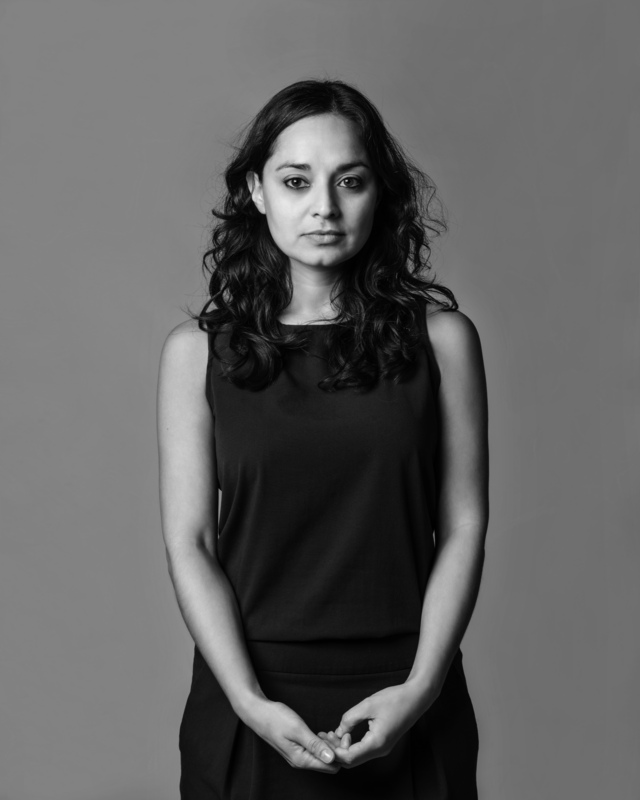 At the Wolf’s Table is her first novel to be translated into English. The book was an instant bestseller in Italy and won the prestigious Premio Campiello Literary Prize, one of Italy’s most important literary awards. 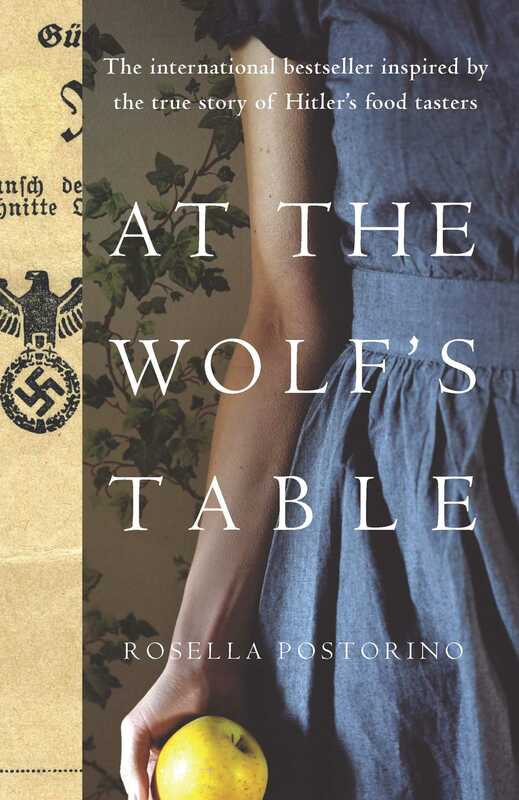 The rights for At the Wolf’s Table have now been sold to 22 publishers around the world and the book has been optioned for a film by Lionello Cerri’s Lumiere Film.